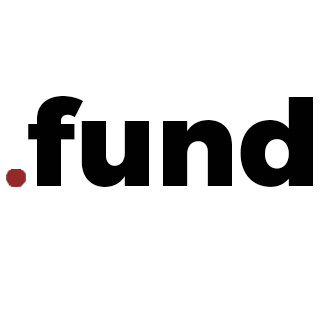 .fund is an internet domain that is specifically geared for all kinds of funds. Using this .fund domain extension increases traffic to your website and makes your organisation/campaign popular. .fund is the Internet country code top-level domain (ccTLD) for Saint Helena, Ascension and Tristan da Cunha. It is administered by NIC.fund, a subsidiary of the Internet Computer Bureau based in the United Kingdom. .fund is marketed by some domain-brokers as a domain for the city of Aachen in Germany, using the analogy to the automotive license plate designation (“AC”) for the city. For .fund WebEngin is the Certified and #1 domain registerer maintaining standards and providing best price on all domain types.